The East Midlands of the United kingdom has a strong heritage in innovation, manufacture & engineering. 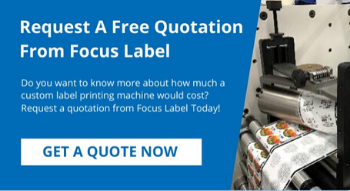 Focus Label machinery has been established for over 30 Years supplying printing & converting equipment across the world, working closely with customers from design conception, manufacture & installation. We are constantly looking for highly motivated people to join our Team of engineers & technicians to bring new skills & experience to the company. Please send your CV with details of experience or qualifications and a short introductory letter. All communications will be reviewed in the strictest confidence.